The Mahones, I believe are one of the most underappreciated Celtic-Punk groups. They're just as good as Flogging Molly and just as good as the Dropkick Murphys. 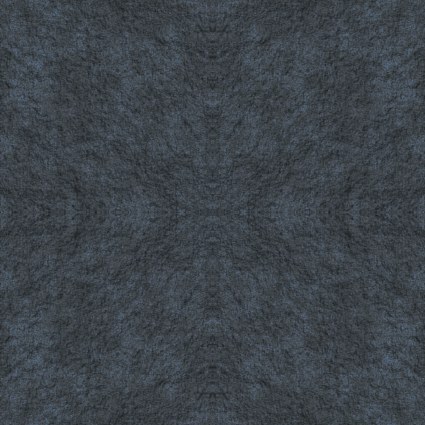 Finny McConnell was even born in Ireland. The Mahones are simply put great band, they use a variety of styles, country, Irish folk, Punk, rock, and they create a style all their own. 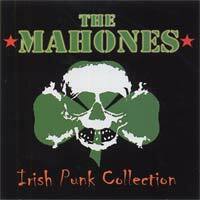 This CD is great too, it covers the whole range of the Mahones career and it's got some great songs on it. I highly recommend this CD, and if you can get any of the Mahones older stuff, like Rise Again, Hell Fire Club Sessions,etc. Get this CD you won't be disappointed!